This all-natural, leave-in conditioner is perfectly formulated to prevent split ends, control frizz & tangles, and soften whiskers. Our oils are designed to be lightweight and will help keep your beard conditioned and shiny, never greasy. Be Unique. Shop Cincy Beard Company t-shirts. We print the highest quality badass t–shirts. Veteran Owned and Operated. We are patriots who love this country. Cincy Beard Company stands behind our troops and stands for the Flag. Having served in Combat Operations in The United States Marine Corps, we understand how important freedom is to all of us. At Cincy Beard Company, you are Always FREE TO BEARD! 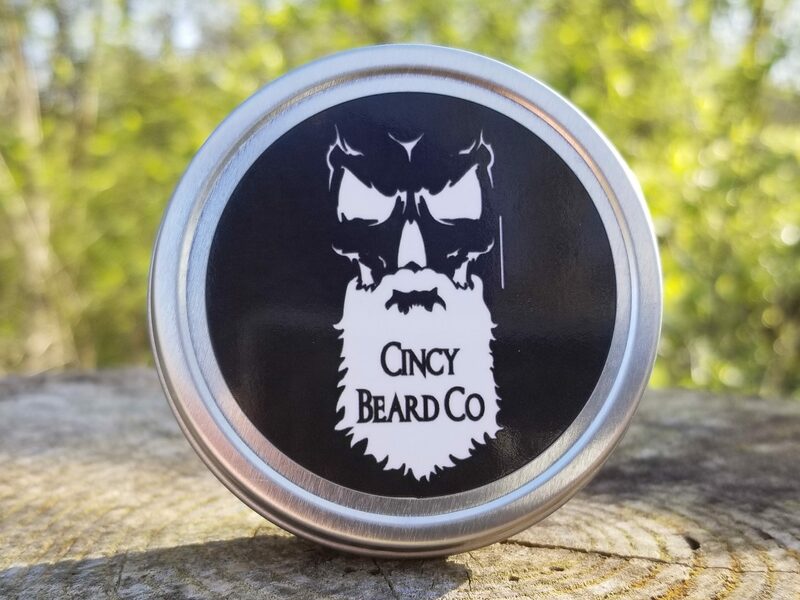 Cincy Beard Company products are handmade in the U.S.A. We take pride in our beard balm and beard oil. We make products for men who want their beard to stand out. Our oils and balms are made with all natural ingredients to make your face armor look, feel and smell amazing. Proper care for your beard is essential. 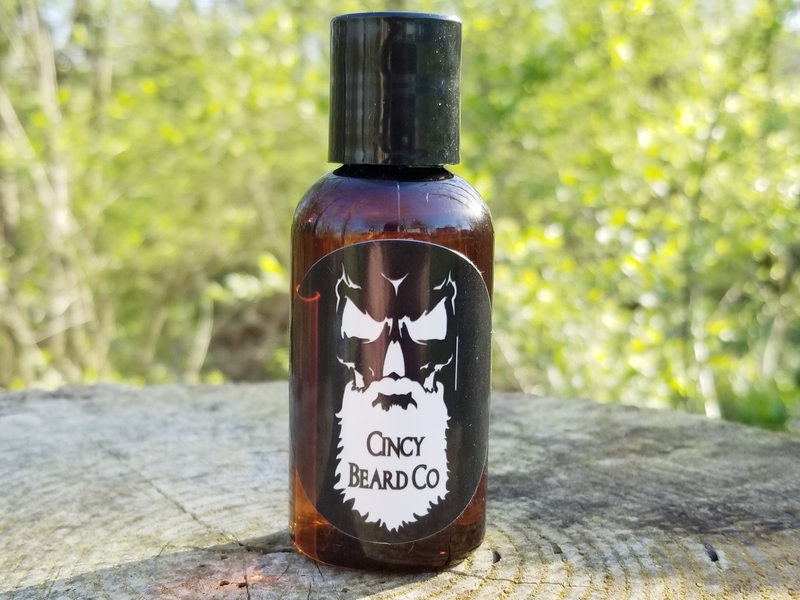 Cincy Beard Company’s balms and oils will condition and hydrate your beard. It will eliminate beardruff and neutralize itch. Using our products will get you on the right track for a well maintained, manly beard! Our products are made from natural ingredients. There is never anything that you can’t pronounce. For example, our Deuce Duece uses Jojoba, Grapeseed, Tea Tree, and Cedar Wood Oils. 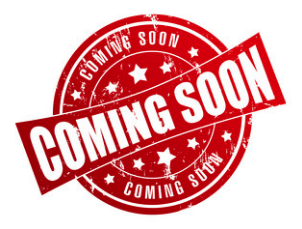 We know that you will love our Veteran made products so much that if you are not satisfied, return the unused portion for a full refund.